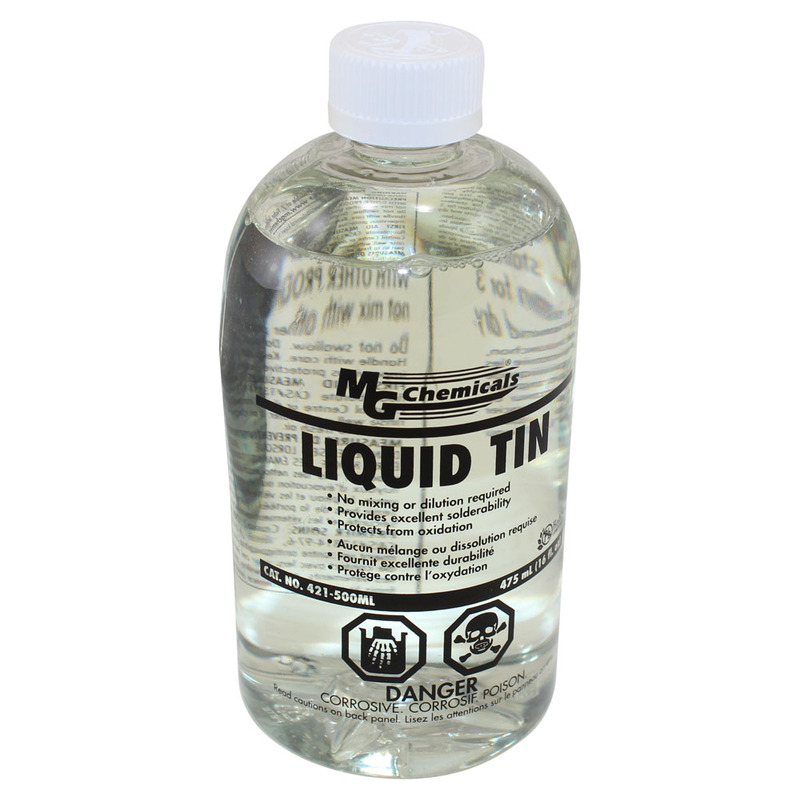 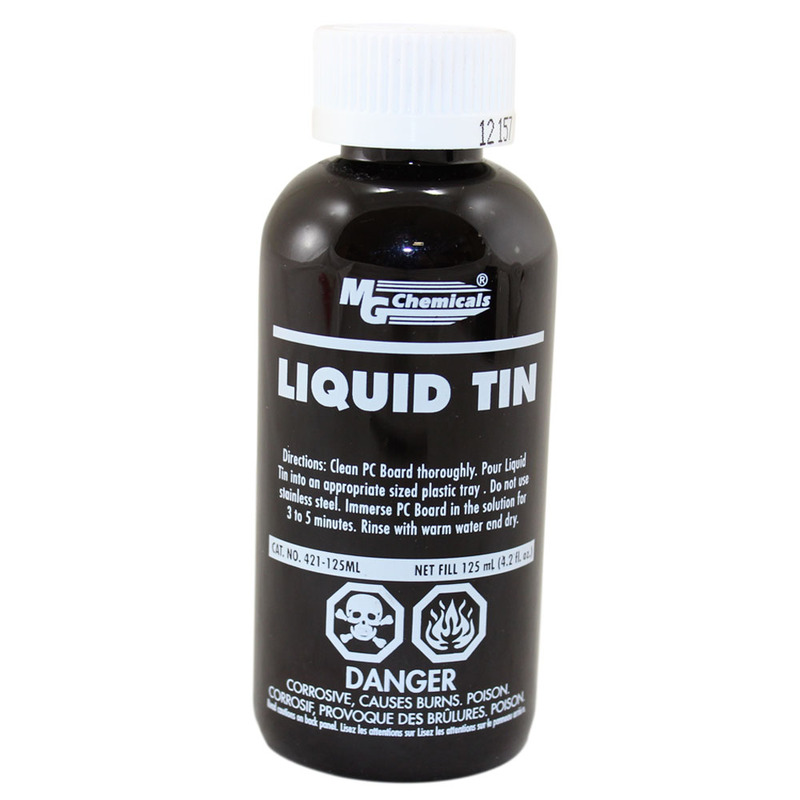 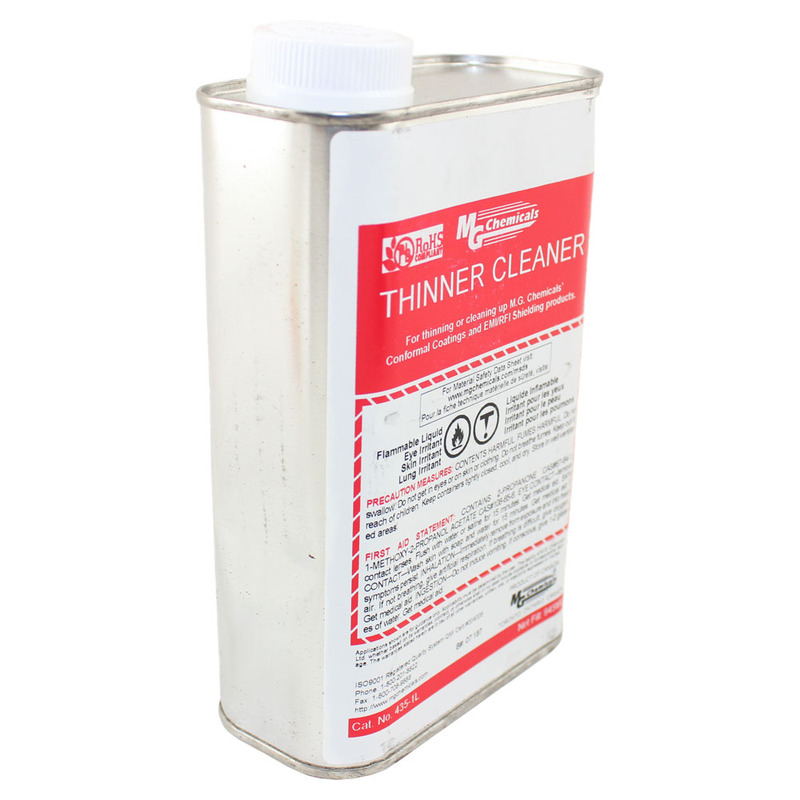 Liquid Tin - 500 ml. 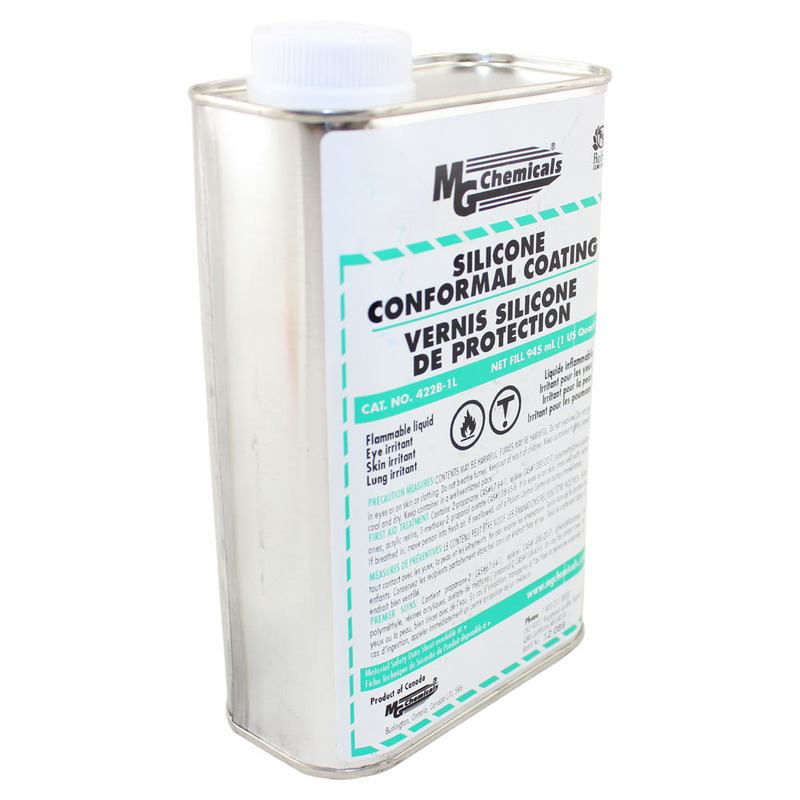 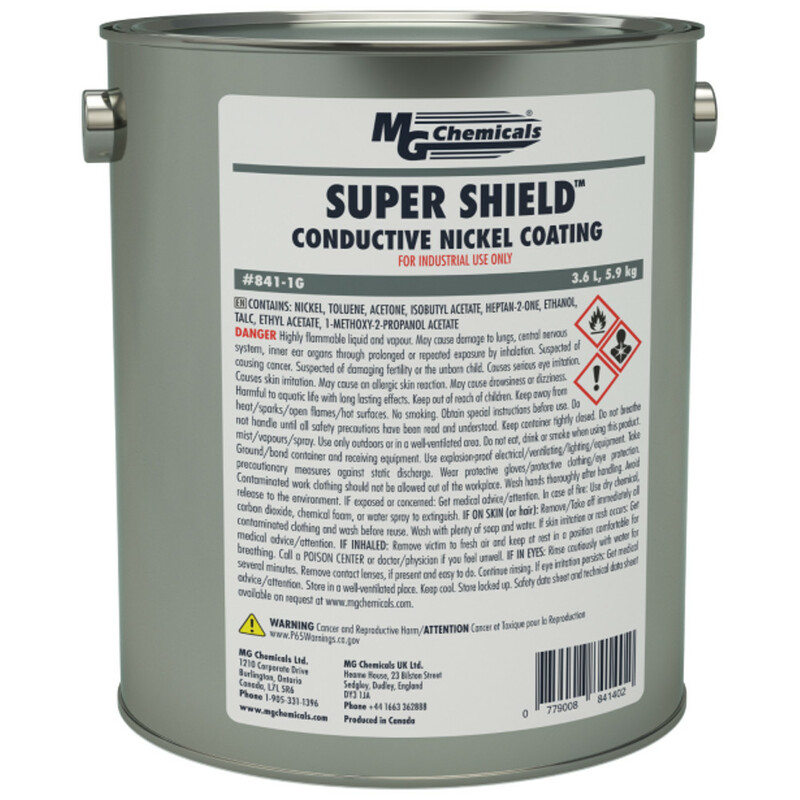 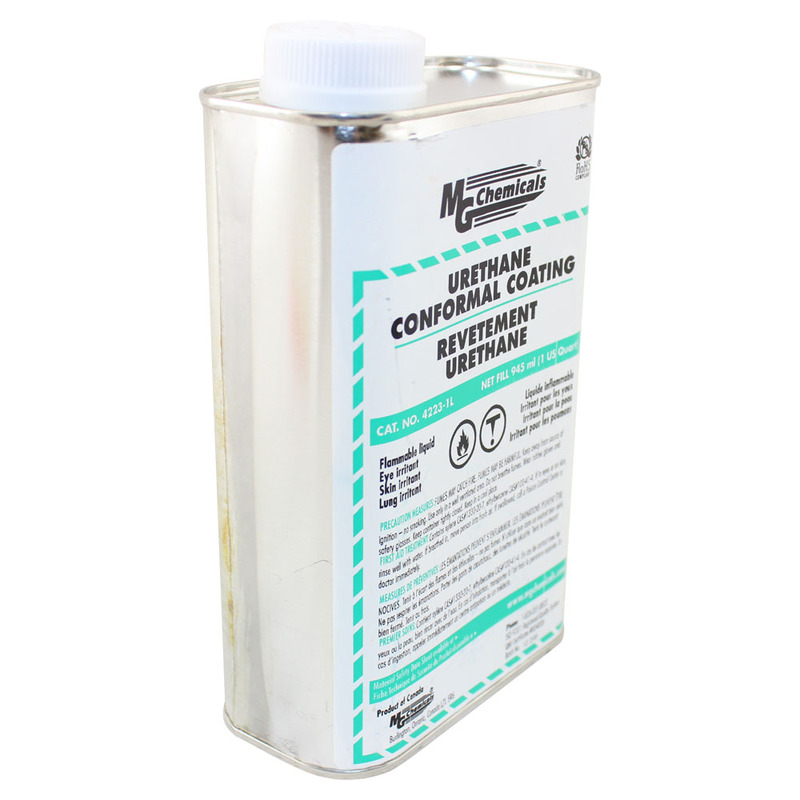 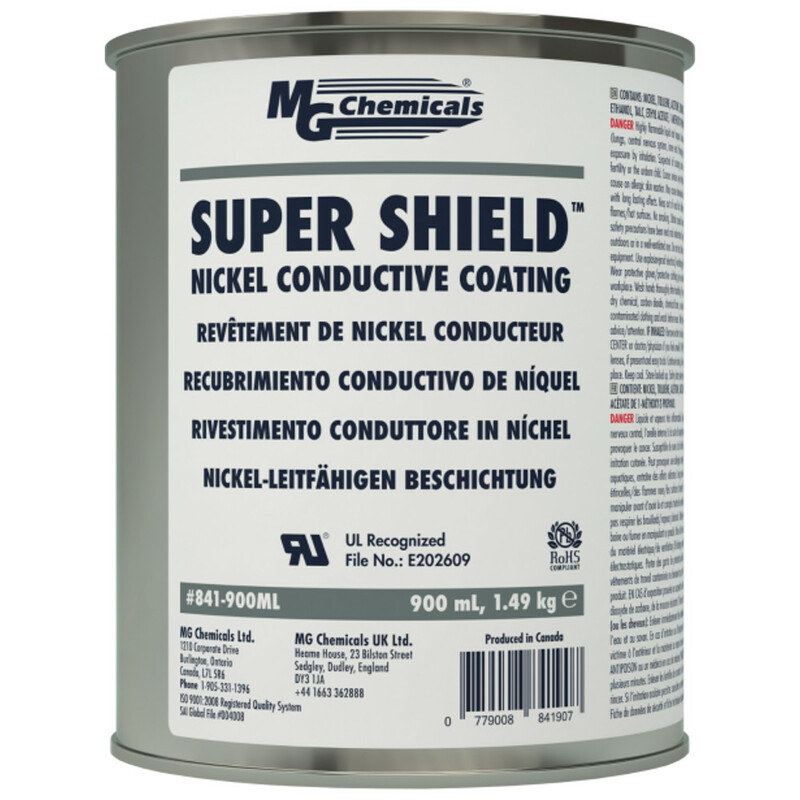 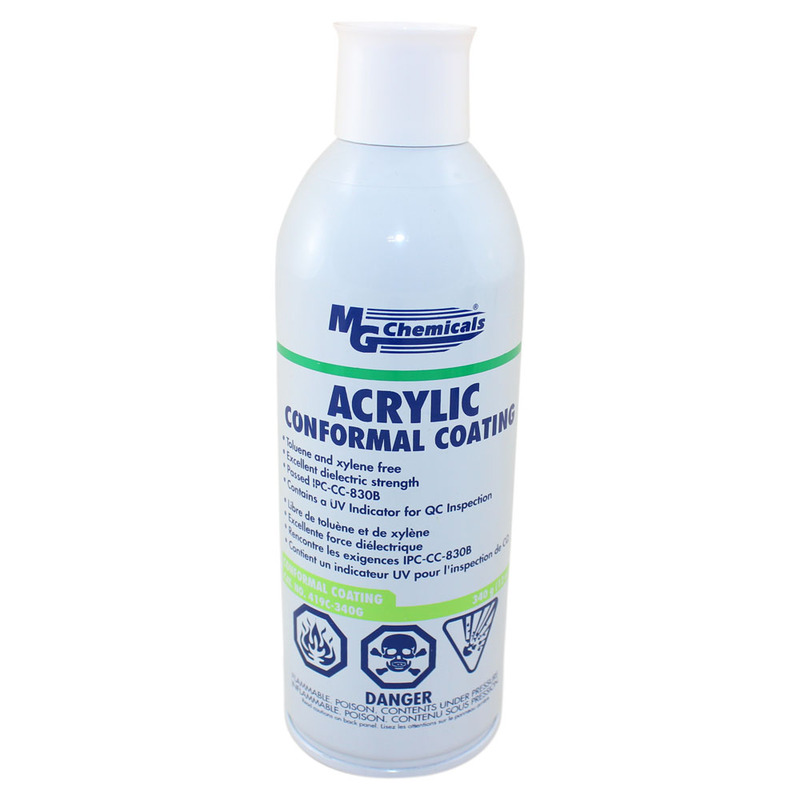 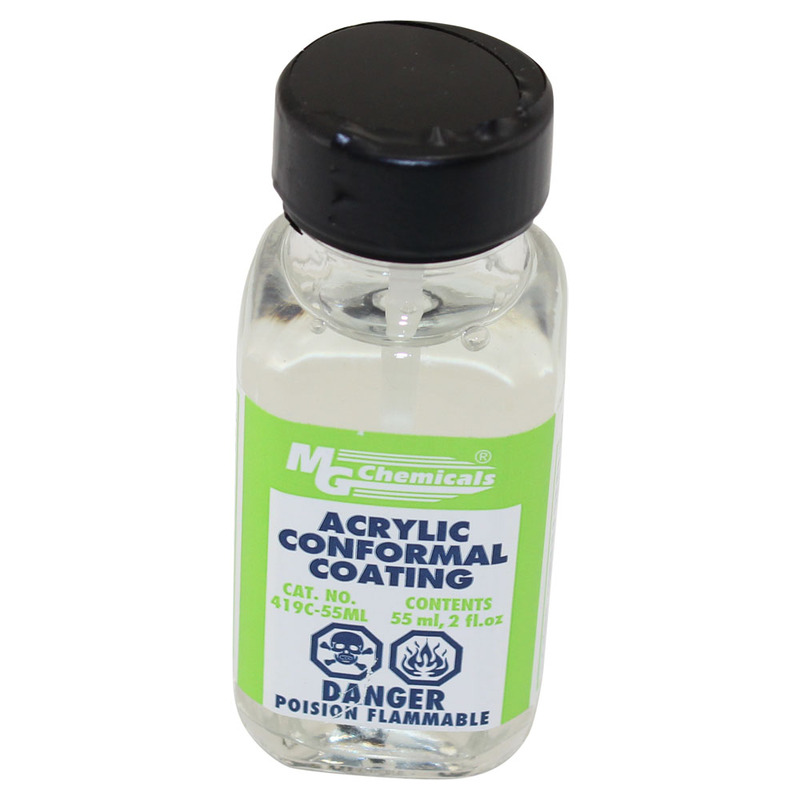 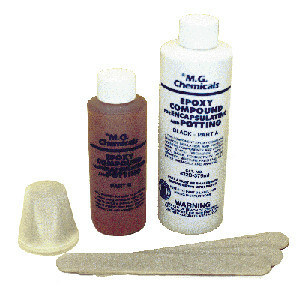 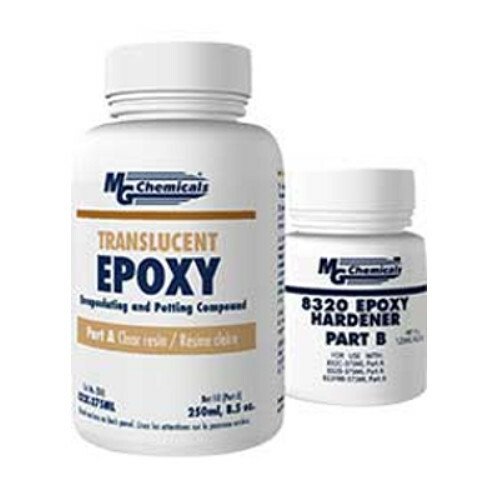 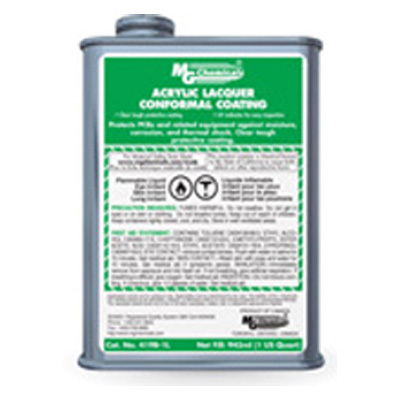 Have a look at our savings on affordable protective coatings (made by MG Chemicals) for your circuit board projects. 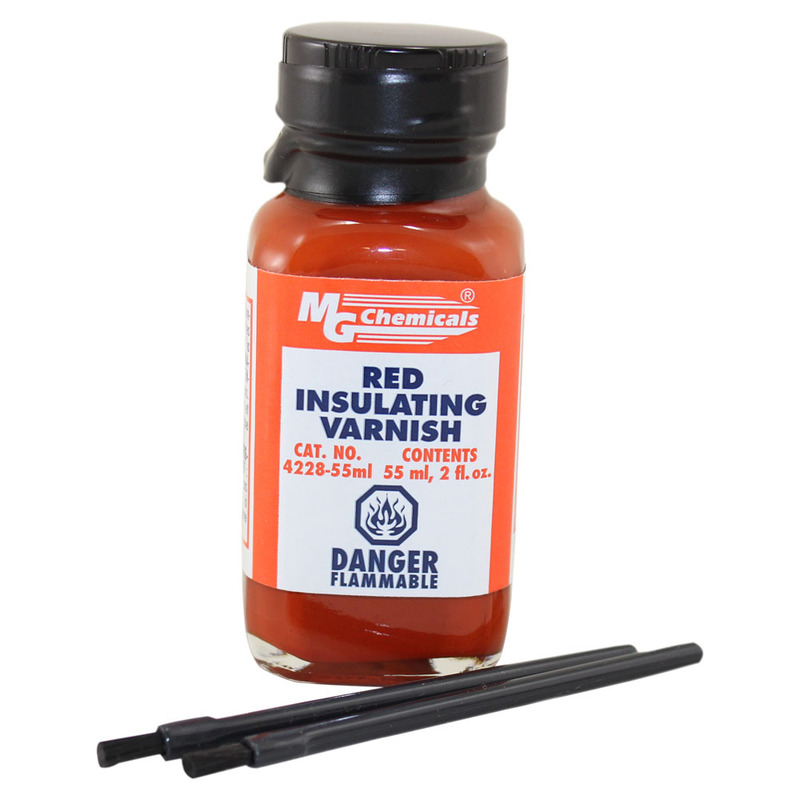 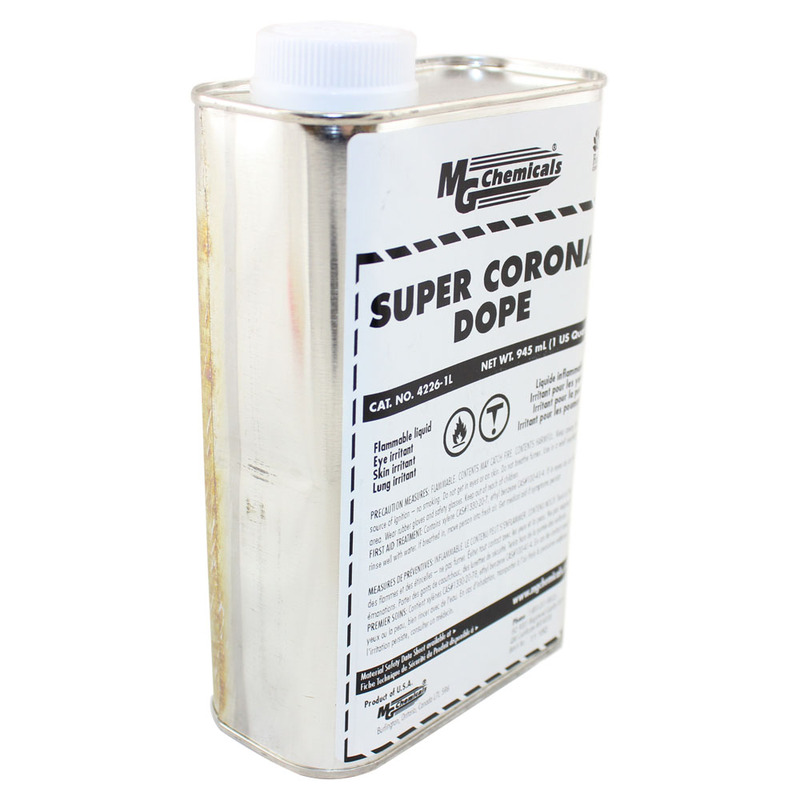 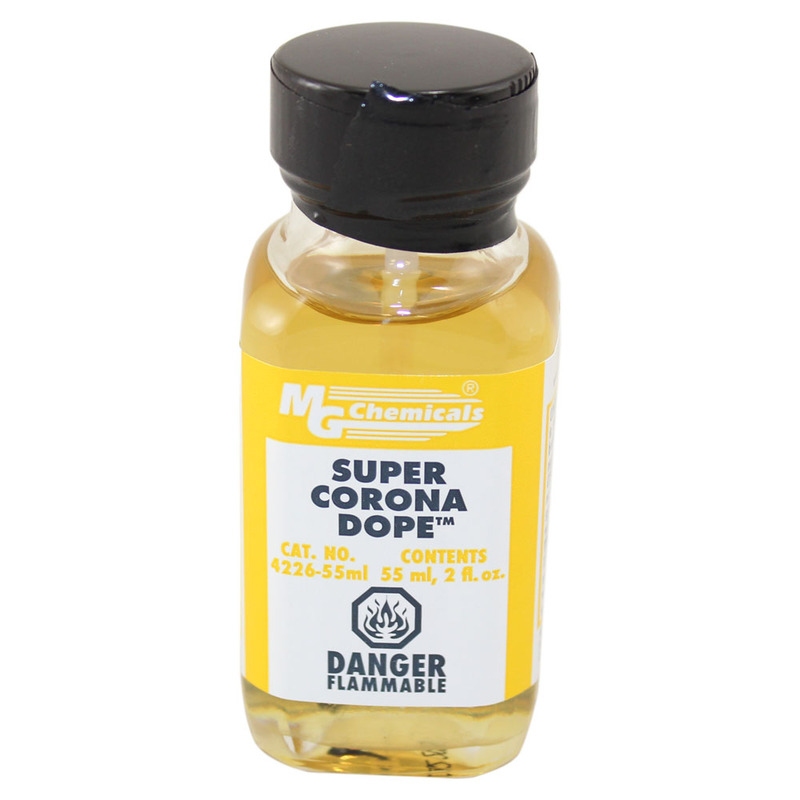 We have liquid tin; super corona dope; red insulating varnish; as well as urethane, silicone, and clear acrylic lacquer conformal coatings. 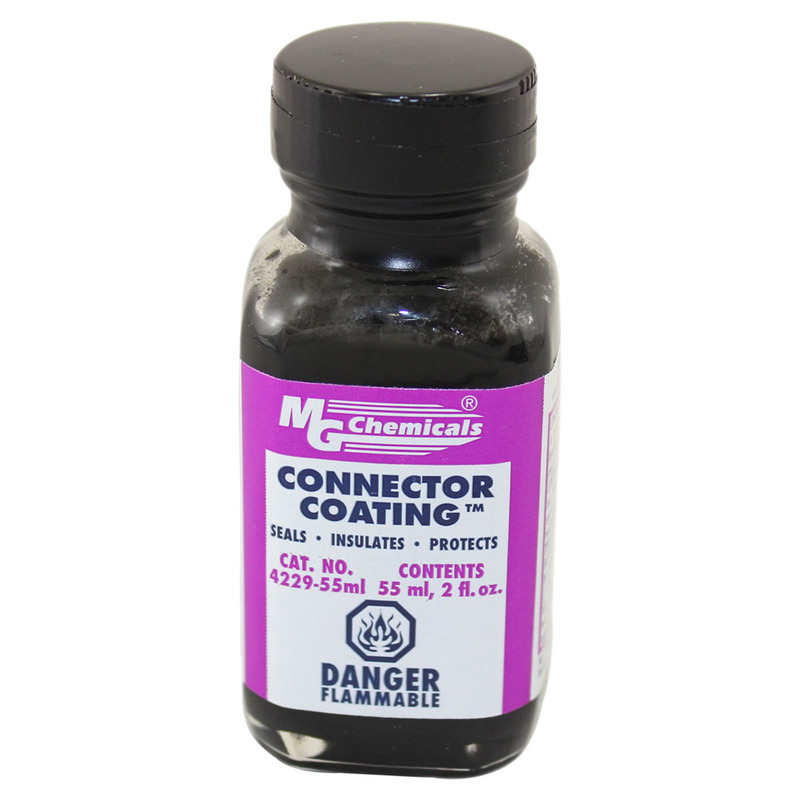 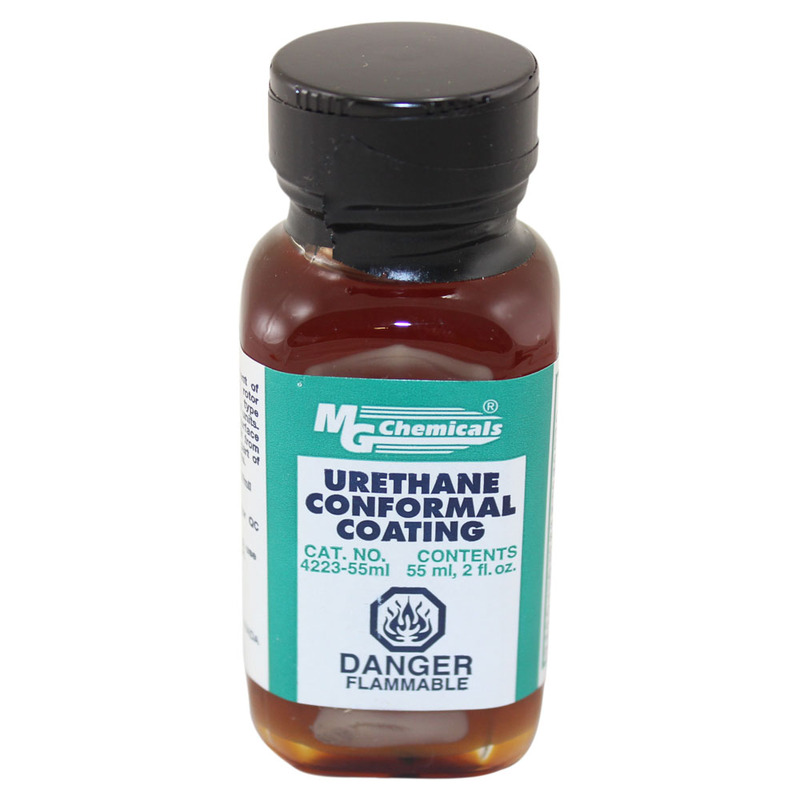 These conformal coatings are durable, long-lasting, and protect against static discharge, thus safeguarding and insulating electrical and electronic components and assemblies — e.g. 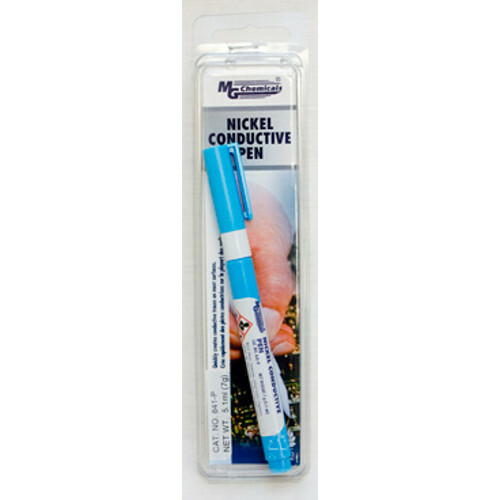 generators, motors, transformers, relays, and solenoid coils.